#ELGLRoadTrip is an opportunity to engage locally about interesting local government ideas. Propose a session or engage at a session the week of September 23 – 27, 2019. We know not everyone can travel regionally or nationally for a conference, so this is a chance to learn at the hyper-local level about local government topics, trends, innovations, and more. Submissions for hosting will be accepted via online submission from ELGL members. 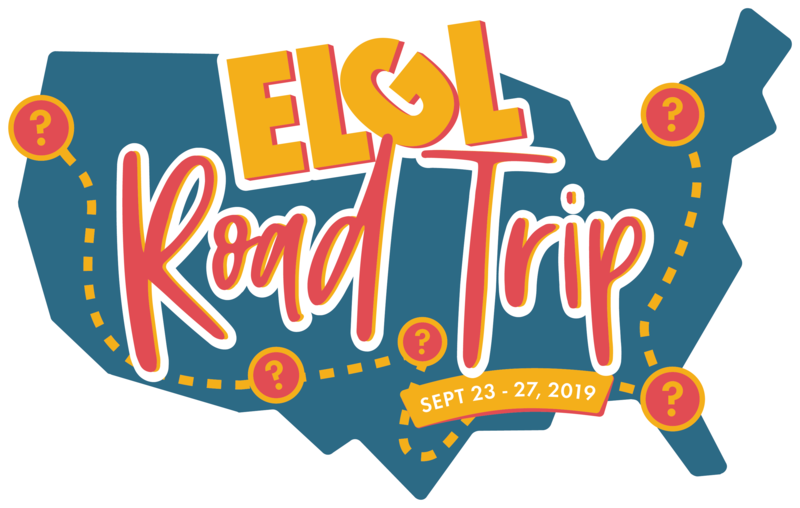 ELGL will review the submissions and select locations for inclusion on the #ELGLRoadTrip tour. Hosting organizations will be responsible for providing the venue/facilities that can accommodate at least 30 people per location. Considerations like geographic diversity, topics/ideas, requested day of the week, venue, and more will be considered when reviewing submissions. Hosting locations must provide one (or more) point of contact for the event for planning and outreach needs. Once selected, the hosting locations and topics will be included in all #ELGLRoadTrip marketing, outreach, ticketing, and other logistical details. Event partnerships with other local governments and ELGL partners is encouraged! Selected topics will be interesting. What does interesting mean? We want to share information about local government work that is timely, relevant, unique, challenging, or inspiring. There’s no “perfect” topic that fits this definition; we want ELGL members to think about the work they’re doing – services they’re providing – processes they’re improving – and build a session around those concepts.